Teeth can appear dull and dark due to stains that build up over time. 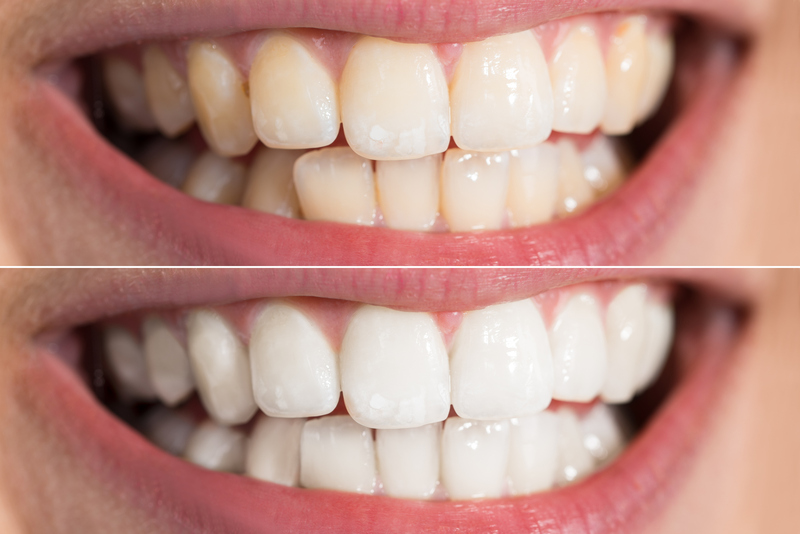 Teeth whitening can help removed these stains and brighten your smile. 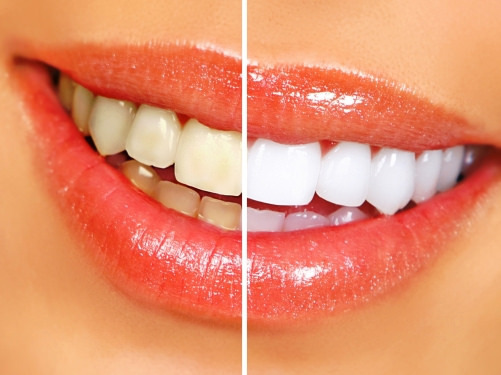 In office teeth whitening offers immediate results and you will see a visible difference. This is one of the easiest and most comfortable dental procedures to help uplift your smile. 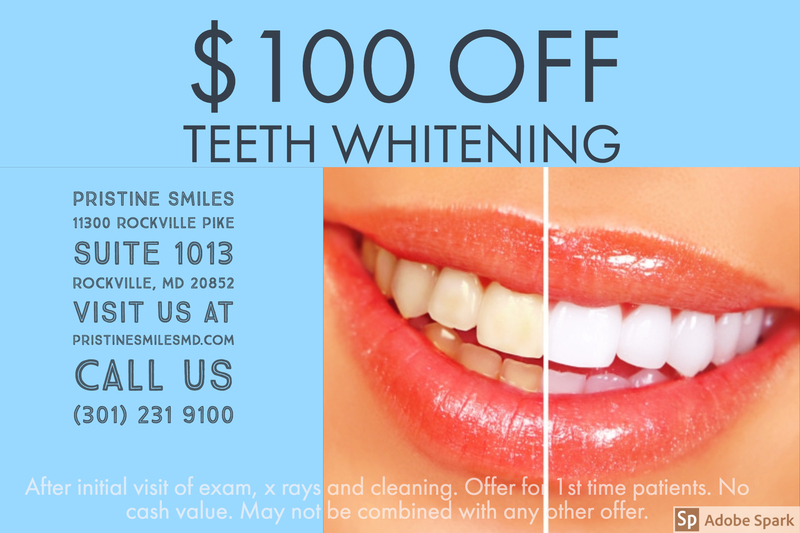 We also offer custom take home trays and whitening products that allow you to touch up your smile at home regularly. Teeth whitening is recommended for healthy teeth. For more information talking to the dentist.